Tip #173: Some Like it Hot! While many people find the heat this year to be oppressive, bugs are enjoying a banner year. Pests love the heat, and with the mercury soaring across the country this summer, pests are popping up everywhere — colonies of brown recluse spiders are spreading terror in Tennessee, grasshoppers are invading farmlands, mosquitoes have carried West Nile to Texas, moths and bees are dive-bombing unsuspecting Coloradans, and ants are swarming in Florida. With drought conditions to boot, many pests — especially ants, quickly learn to travel indoors for water. The warm weather is predicted to last throughout the fall, so a cold-snap may not solve the problem for several more months. It’s a good time to ramp up property inspections. Look for hives in gutters, and entry holes in cracked weatherstripping around doors and windows. Make sure tenants have not removed screens. Check the trash area to see that it is clean and pest-free. Consider increasing the frequency of mowing and cut back shrubbery to eliminate common hiding places. 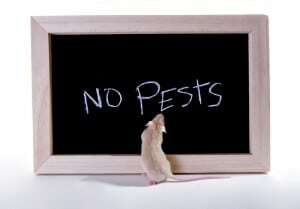 Email tenants and ask for their cooperation in avoiding pest infestations. They should eliminate clutter, and keep clothing off of the floor to avoid becoming prey to a brown recluse. Storing food away from countertops discourages ants. Tenants should not leave doors open. 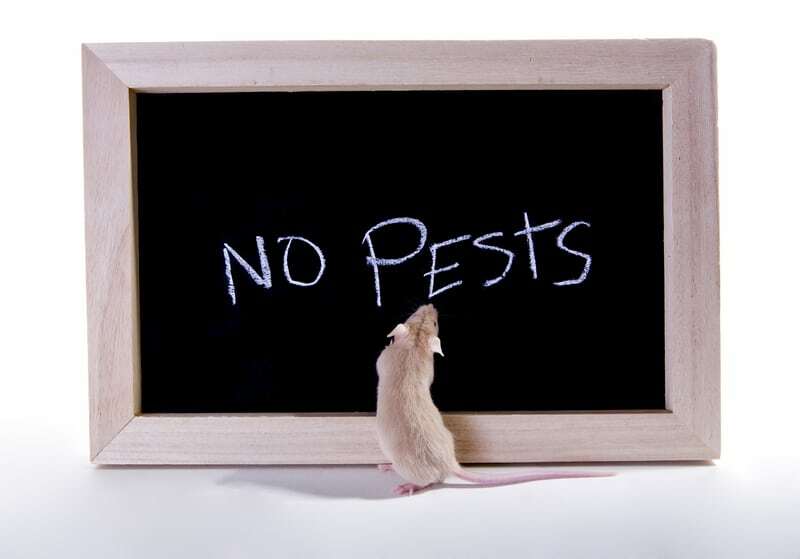 Encourage tenants to notify you at the first sign of an infestation. If not, what starts as one tenant’s problem can quickly spread to other units.